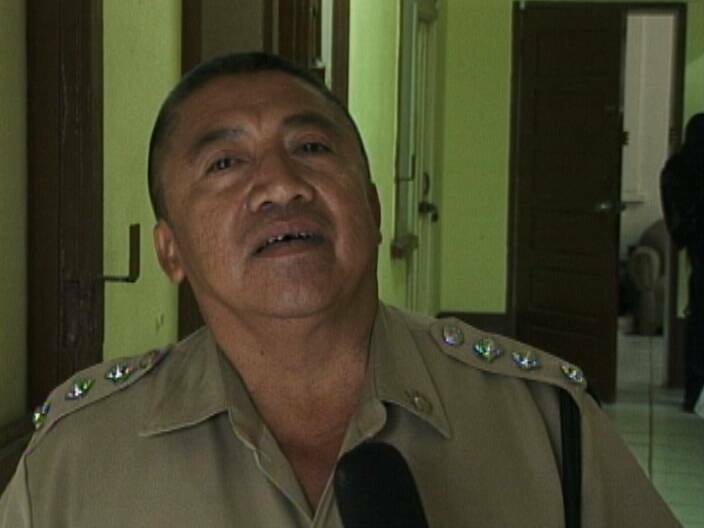 How did a gun stolen from inside the San Ignacio Police Station end up at the Price Barracks Compound in Ladyville? Earlier this week the weapon, a nine millimeter pistol along with ten live rounds of ammunition, was stolen from an on-duty officer, who was reportedly sleeping on the job. It has since been retrieved and now the sleeping policeman and others are facing disciplinary actions. 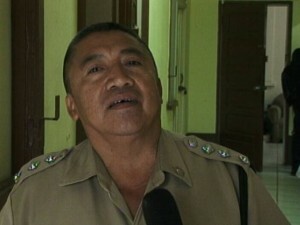 Today News Five spoke with Inspector Claudio Mai of the San Ignacio Police Station, who stuck to the bare facts. Mai says that investigations continue into this incident and he believes that more arrests will be made. Jose get your facts right I know for a fact that PC Myers DO NOT SMOKE MARIJUANA, he is a personal friend of mine and for your information the man have high blood pressure and he was not feeling good so he went to see the doctor and they gave him some medication, to my knowledge it is not his fault as a Station should have more than one police at all times. Presently those police officers are doing a lot of work time due to many crimes and the xmas season. They are not machines so that BDF need to go to jail for a long time as he is one of our soldier and should have work with the police by securing the station who can we trust if that soldier is a criminal. Marijuana take 30 days to be flush out so have him take a drug test and I am certain that it will be negative. @Jose, lol, nothing surprise me anymore. lol..police nogood no more, jsut a few, but, who are they? ?